EasyCart Offers 12+ Product Variants! 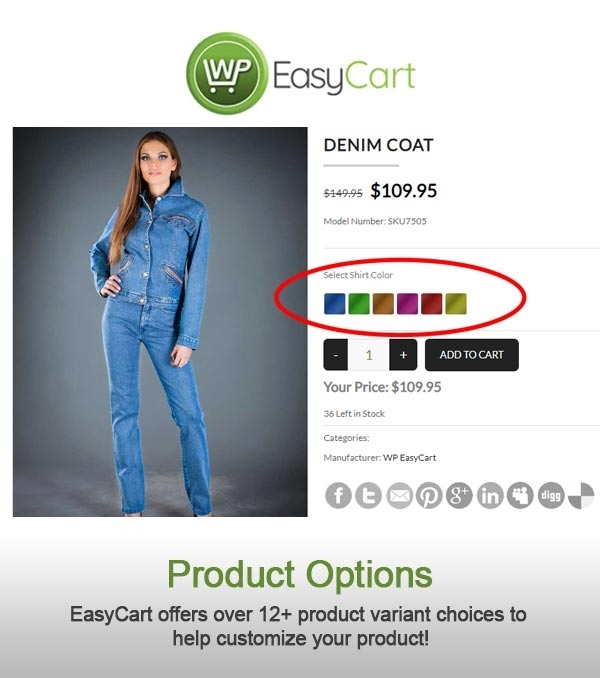 WP EasyCart offers you the ability to adjust your products with options to create customized choices for your customers! With over 12+ product variant types found in our Professional & Premium editions, your customers can tailor their product to their exact needs. 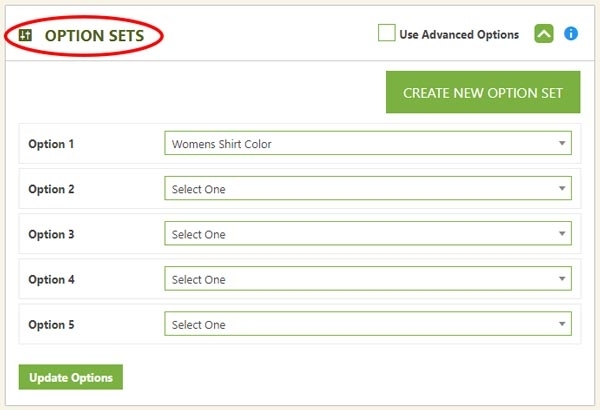 Product variants are no doubt a particularly powerful tool when setting up your eCommerce store, be sure to check out our full 'Option Set' document and also our video on working with option sets! EasyCart allows you to build options & variants, and then attach them to any product. This modular system allows you to build one option, attach to many products! Consider if you sell womens shoes, you are able to create one option for 'Women's Shoe Size' and then all of the variants in it. Once you create the option, you go to each product and simply attach this reusable 'Option Set' to each product. Now if you get a new shoe size, you can update it in one option and it automatically will appear for all the shoes! 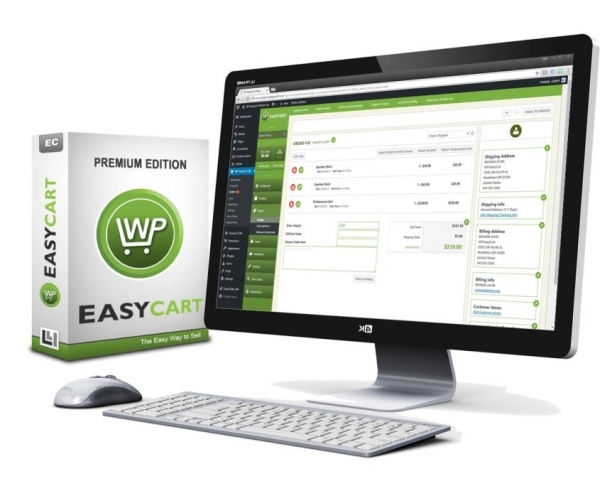 WP EasyCart offers 2 basic option types and 12 advanced option types. Basic options allow you to control inventory level. Every combination of option can have its own inventory and control it during orders. Advanced options allow you to control price much more readily, and offer more flexible choices such as file uploads, radio groups, check boxes, text areas, and other form based fields per product. Upload your own custom image or color swatch for each selection. control price, weight, and more with these basic OR advanced option types. Use image swatches without uploading a custom image still produces nice option choices. 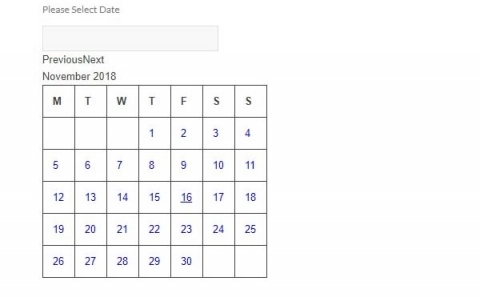 The date field uses a standard browser component and allows users to select a date from a calendar. Radio Groups are a great advanced option that lets users select only one choice out of the many. Check boxes are similar to Radio Groups, but allow the user to have multiple choices when presented. Text Boxes allow for a standard text field entry on one line. Great for collecting basic information at the product level. Text Areas allow you to collect multi-line information at the product level. Sometimes useful when you need extra instructions from users or any custom instructions that they may open-ended enter. This advanced option lets customers add multiple quantities to the cart in one quick effortless entry. Great for wholesale businesses or large quantity products that get customers ordering quicker. This advanced option lets users enter dimensional units in whole units, or in our sub-inch system they can enter fractions as well. Useful for flooring, construction, fabric, tubing, pipe, and other products. This advanced option allows users to upload a custom file before adding to cart. Great if you need to collect something from the user such as a graphic, contract, invoice, or other details while they add to cart and order. You can retrieve these files in our order management interface easily! These basic text fields are actually number specific, and allow you to collect a numeric value, including a minimum, maximum, and step value for the option. Ready to use Product Variants with WP EasyCart? Try our 1-click trial installation PRO edition, just go to your WP EasyCart -> Registration page! Online Documentation, Video Tutorials, Blog Articles, API Guides and more! Read our online documentation of installing EasyCart, or watch our installation videos.